A Limited Liability Company (LLC) is a business structure that can provide flexibility and tax savings to companies. One benefit of an LLC is that in most states they are easy and inexpensive to form, with many states allowing people to set up LLC's online or by using standard forms. Setting up a single member LLC this way can be very inexpensive, but if your LLC is more complex, you may need legal assistance, which will increases the cost. Each state charges a filing fee for registering an LLC in that state. These filing fees vary considerably from state to state. For example, Kentucky charges just $40, while Massachusetts charges $520. Your Secretary of State's office can provide you with up-to-date fees and requirements for setting up an LLC. Keep in mind that if you request a certified copy of your Articles of Incorporation, which you may need for tax purposes, this will cost you extra money. Your LLC's name must be reserved with the Secretary of State's office. Most states will conduct a name search as part of your filing process, but if a similar name is already in use, your registration may be rejected and you may need to pay an additional fee to refile. To avoid this, check with the Secretary of State's office in advance to check if the name is available. There may be an additional fee for this. You can also register you name at either the federal level with the U.S. Patent and Trademark Office, or with your state's Department of State, as either a trademark, if your business sells products, or a servicemark, if your business provides a service. There are separate fees for this. Some states require LLCs to publish a notification of the formation of their company in local papers. This requirement varies from state to state, but may require the notice to appear once a week for up to six months. Notices usually need to be published in local papers designated by the state clerk's office. In some locations, this can be very expensive. For example, in 2010, the fee for publication in New York City was $1250. If your company is not physically located in the state in which it is registering, you will also need a registered agent. Fees for registered agents are usually around $100 a year. Some states also charge LLCs a yearly license fee or franchise tax; this varies from state to state. For example, Delaware charges $80 a year, while California charges a minimum of $800. 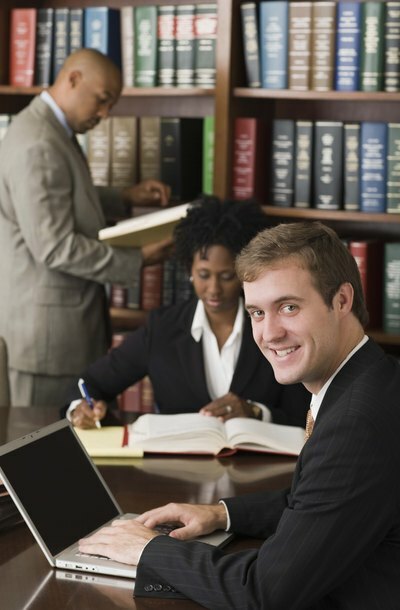 There are a large number of online services that will assist you with the LLC setup process. Fees for these services vary, starting at around $50 plus the filing fee, depending on the level of service that you require. Extras such as rush processing will cost more. If your LLC has several members, if the members have contributed different amounts, or if your situation is complicated, you may also want to consider having an attorney assist you. Attorney fees vary depending on your exact situation, so you should ask for quotes based on the estimated amount of time needed and the attorney's hourly rate. Some attorneys charge a set fee for LLC setup.